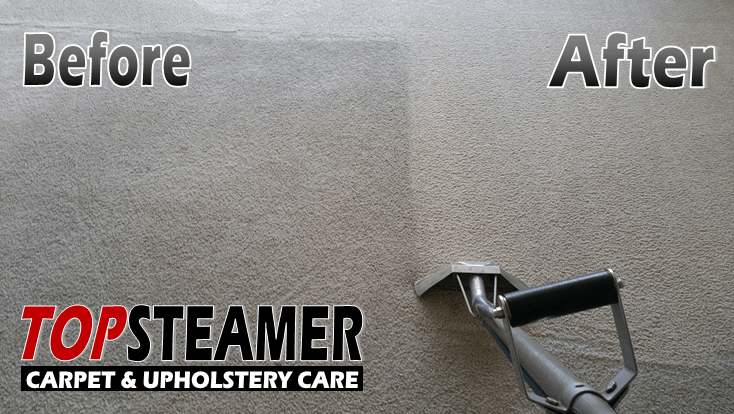 Check out some of these amazing before and after carpet cleaning pictures. These are carpets we cleaned for our clients in different areas in Miami Dade. The picture above was from a carpet we cleaned for a customer in his apartment in the Key Biscayne area. You can easily see the difference on the area that has been cleaned. The picture below was from a house in Cutler Bay again the before and after difference is hard to miss, see for yourself. We finished the inside of the bedroom and now moving on to the living room. The following picture below is from a loyal customer that called to get the carpet clean in his fathers house. The before and after difference is simply AMAZING you won’t believe the difference. 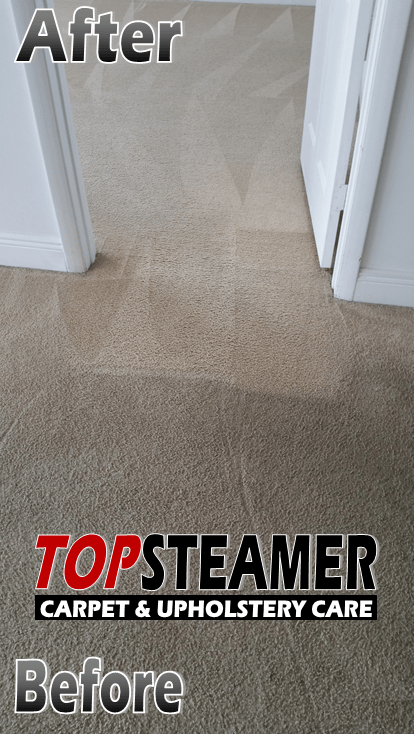 This was a house located in North Miami, the customer was thrilled after seeing the outcome of our deep carpet cleaning process.